iPhoneinCanada.ca Black Friday 1Password Giveaway! Happy Thanksgiving to our American readers! Today is Black Friday for many of our friends in the USA (it’s like Boxing Day in Canada but during Thanksgiving) and they will no doubt be getting some amazing deals on electronics and other goods. What are you thankful for? I’m thankful for the iPhone and all of you fine folks that continue to read my blog! To celebrate and join in on the Black Friday fun, I’m going to be giving away one free license of 1Password! 1Password is the BEST password manager out there for my Mac, period. Do you need to remember dozens of passwords online? Solve your “I forgot my password” phenomenon by using 1Password, which is developed by Agile Solutions, a Canadian company! 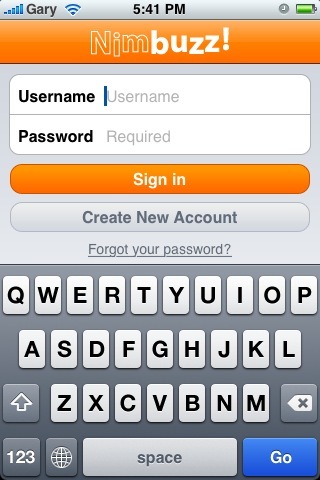 1Password is already available for free for the iPhone, but the OS X client is even better. To celebrate Thanksgiving they are giving back free licenses to people who previously purchased 1Password. I’ve given away two already and the last one is going to a lucky reader from the blog. Requirements: Mac OS X 10.4 (Tiger) or Mac OS X 10.5 (Leopard) and supports most modern web browsers. All you have to do is post a comment about what you are thankful for in life. Blog about this contest and link back to us in your post for an EXTRA entry!